MLS# 13963602 - Built by Impression Homes - CONST. 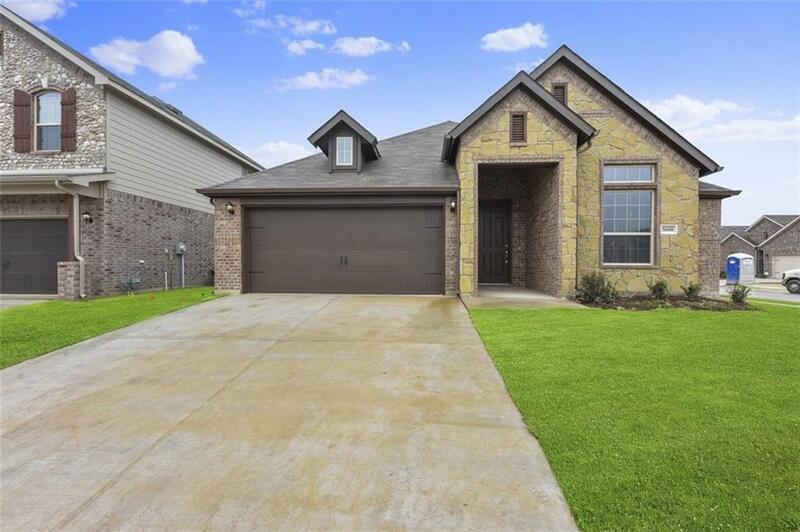 COMPLETED Dec 18 ~ Beautiful Impression Homes Monarch plan - 3 bedrooms, 2 baths, one-story home with brick and stone elevation in Marine Creek Ranch! This home is perfect for entertaining! 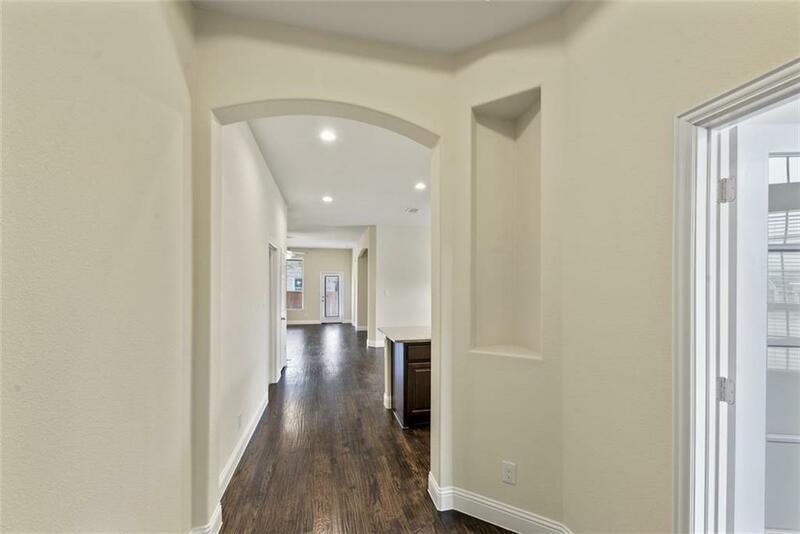 Off of the entry, you will have a study with double French doors and nail down hand-scraped hardwood flooring in the main living area. The open concept kitchen allows sight lines to the family room. The owner's suite features a bay window and has dual sinks, separate shower & garden tub as well as large walk-in closet. 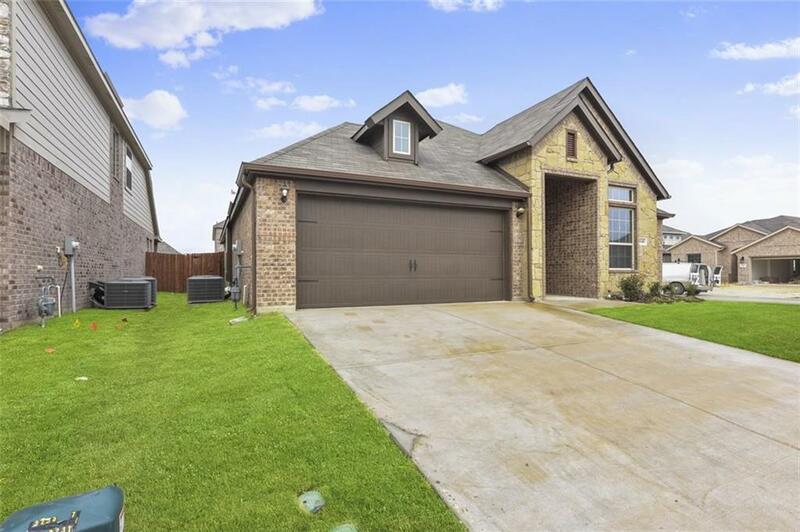 The home is situated on a corner lot! 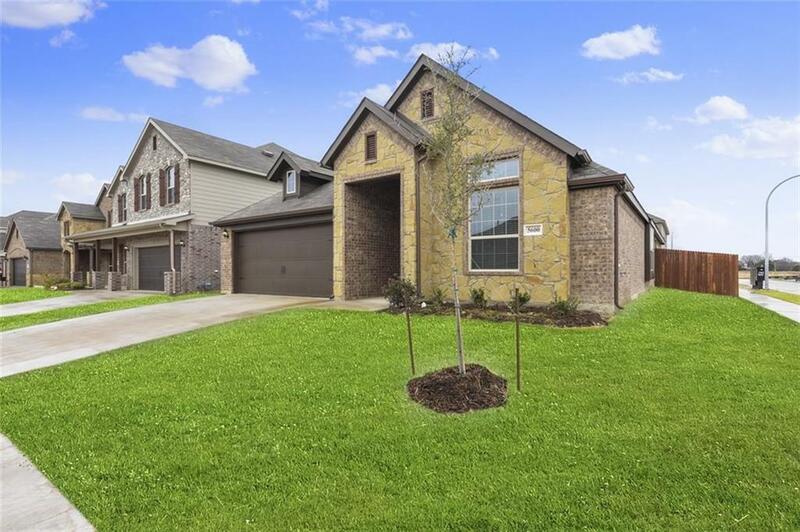 Enjoy life in one of the most sought after communities in the metroplex; welcome home to Marine Creek Ranch!